Standing proudly on the top of Stoodley Pike, a 1,300-foot hill in the south Pennines, the Stoodley Pike Monument is 121 feet tall and was completed in 1856, replacing an earlier monument to celebrate victory in the Battle of Waterloo, which fell down in 1854. 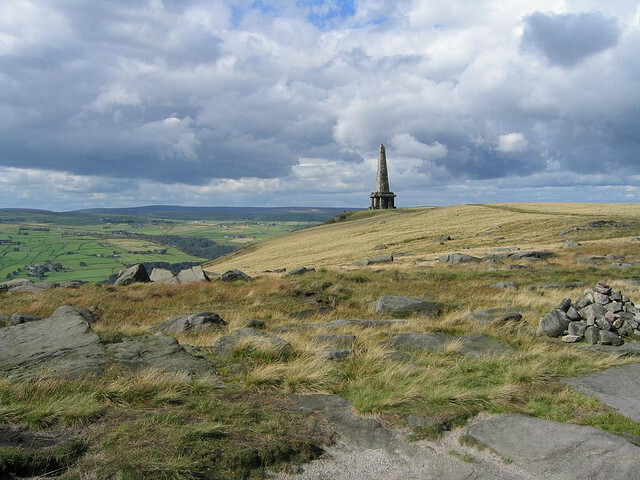 The monument is a popular place to walk to, and many visit as part of a circular walk from Hebden Bridge, as well as some on a shorter loop from the village of Mankinholes. 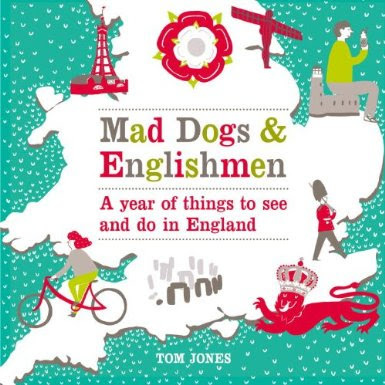 It also stands on the Pennine Way, a 267 mile which extends to Edale in the south and Kirk Yetholm in the north.